cdcindonesia.com - In the morning, all the job seekers, the following is information about job vacancies coming from one of the companies engaged in sea transportation, namely:PT Pelayaran Nasional Indonesia (Persero) - PT PELNI (Persero) or referred to as "PELNI" is a reputable state-owned transportation services company in Indonesia with core business competencies on marine vessel transportation services. Based in Jakarta, PELNI operates primarily as a shipping operator for commercial and logistic. PT Pelayaran Nasional Indonesia (Persero) is a non listed state-owned company and is fully-owned by the Government of Indonesia which represented by the Minister of State-Owned Enterprises (SOE). As of December 2017, PELNI has 26 passenger ship fleets, 46 pioneer ship fleets, 9 tol laut ship fleets, 44 branch offices and 5 terminal points spread in all over Indonesia. 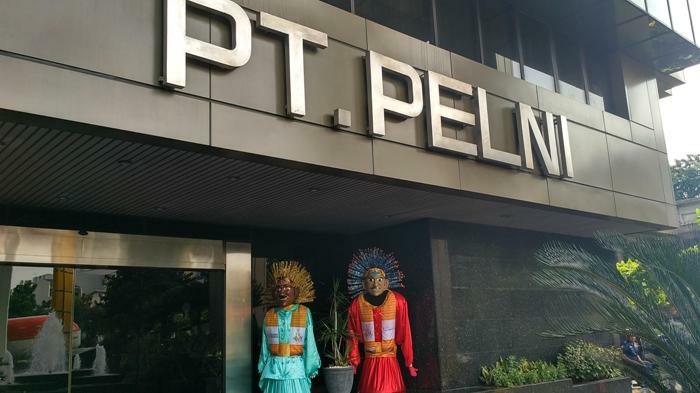 PELNI also supported by 3 subsidiary companies and 2 affiliated companies, namely PT Sarana Bandar Nasional (99.47% owned by PELNI), PT Pelita Indonesia Djaya (99.50% owned by PELNI), PT Rumah Sakit PELNI (99.96% owned by PELNI), PT Sarana Bandar Logistik (98.98% owned by PT Sarana Bandar Nasional), and PT Pelita Bandar Nasional (99% owned by PT Pelita Indonesia Djaya). Latest date 20 February 2019.All applications are appreciated and will be treated confidentially. Only qualified, short-listed applicants will be invited for furthers process.